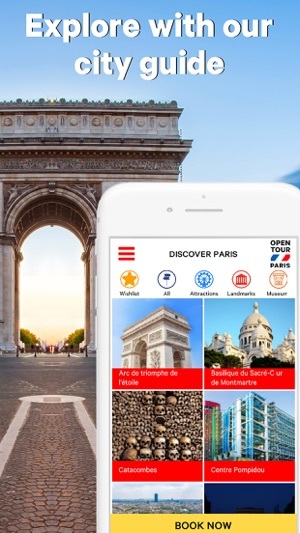 Make the most of your Hop-on Hop-off sightseeing bus tour with the Open Tour app! Hop-on Hop-off at your leisure & discover some of the most famous sights in the world. 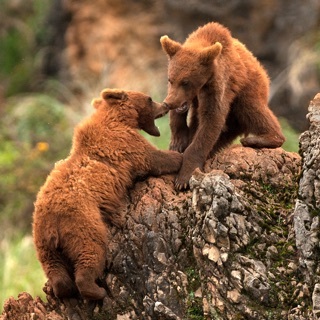 Download our interactive and innovative app and let us be your guide! Save Data! Download the app before you depart, open it and use it offline*. 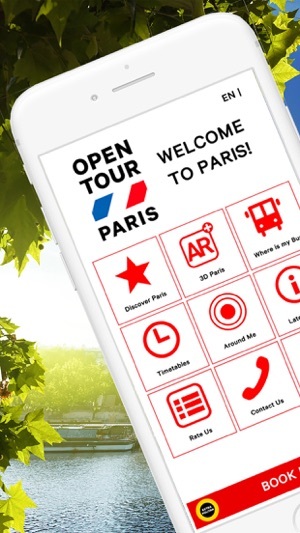 - Buy tickets for Open Tour, the leading sightseeing operator in Paris! 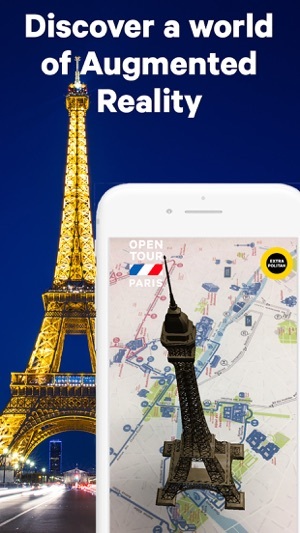 - Discover the world of Augmented Reality (AR): Download the app, aim the device camera at the Open Tour map and watch Paris’ top sights come to life! - Take fun pictures to share on social media. 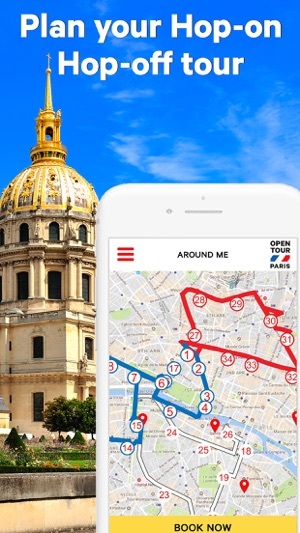 - Find your nearest bus stops, nearby attractions and sights. 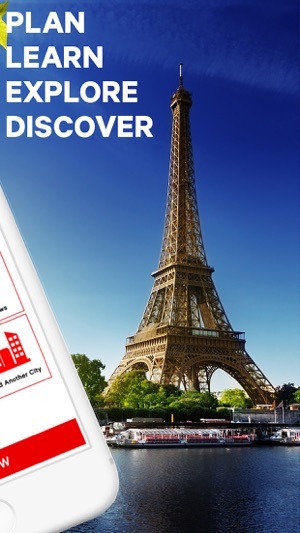 - Discover Paris’ most famous attractions and landmarks, create your wish list and plan your day! * Please note: To use the app offline you will need to open it once first. Some sections such as social media sharing will not be accessible if you are offline. Lucky for you, we have FREE Wi-Fi on-board our buses! *Change camera rules and usages.